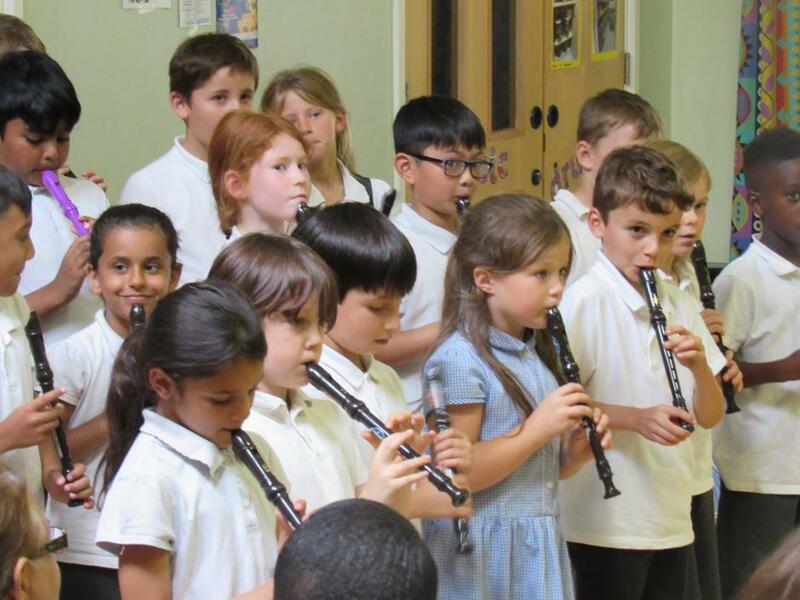 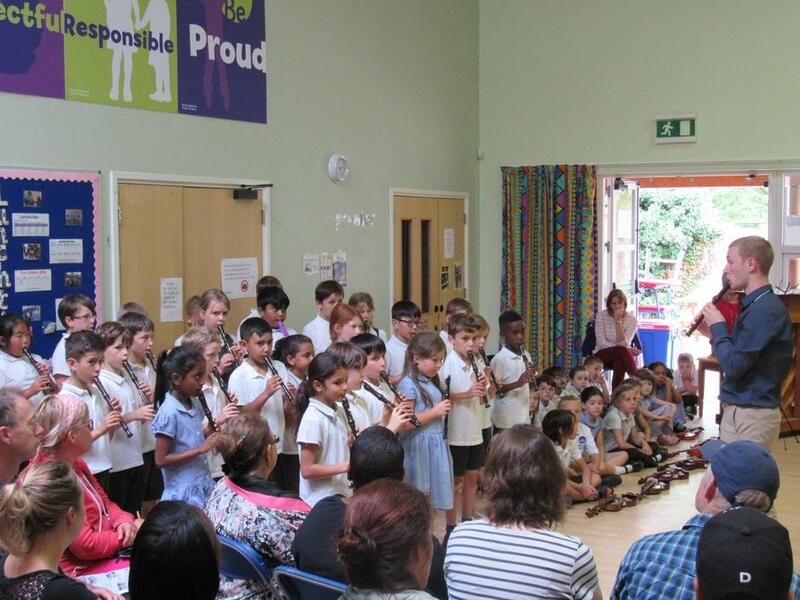 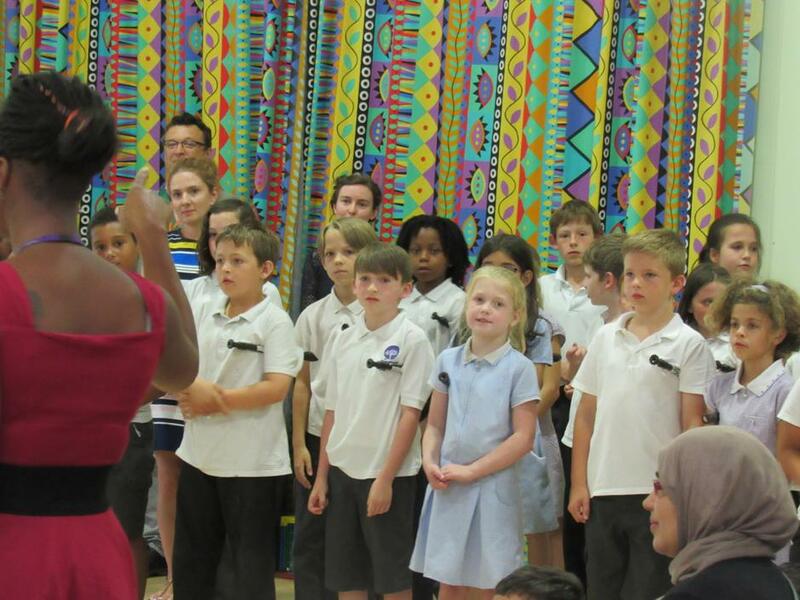 On Wednesday, the children from Yr2 and above gathered in the hall to perform their amazing music to a rapt audience of eager parents. 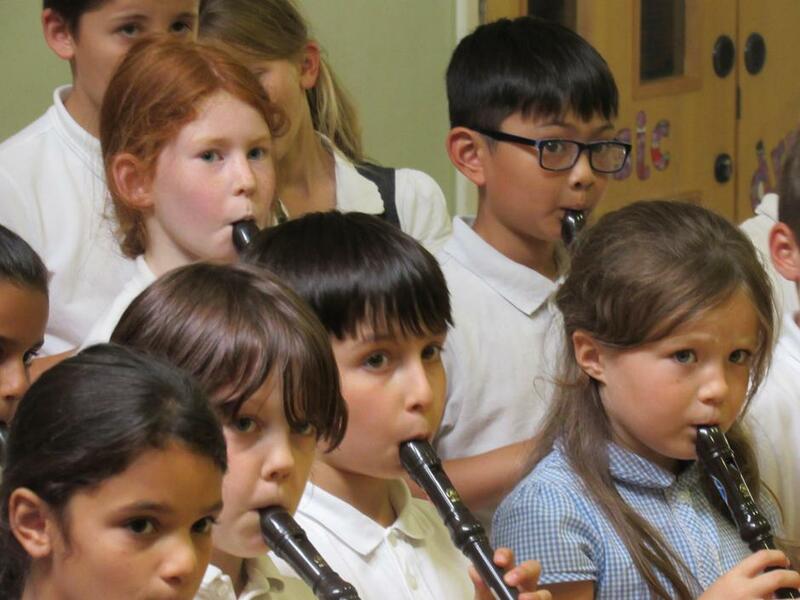 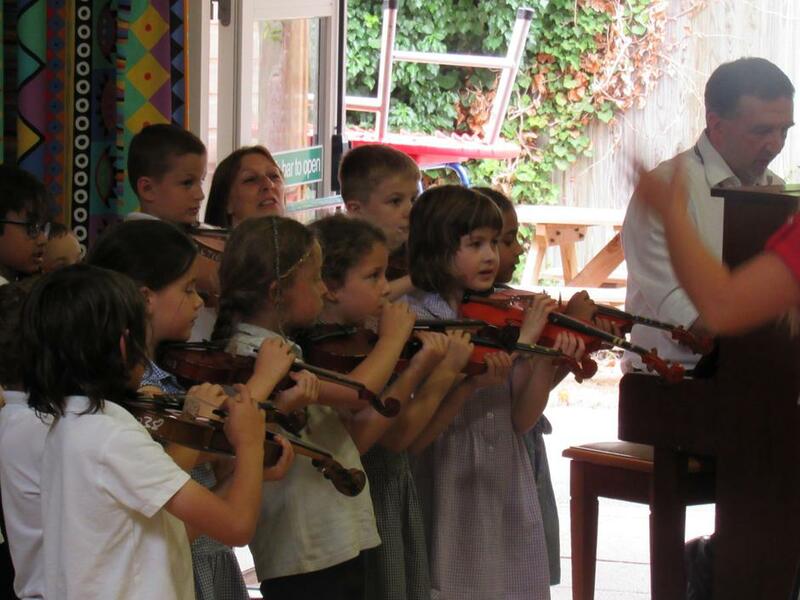 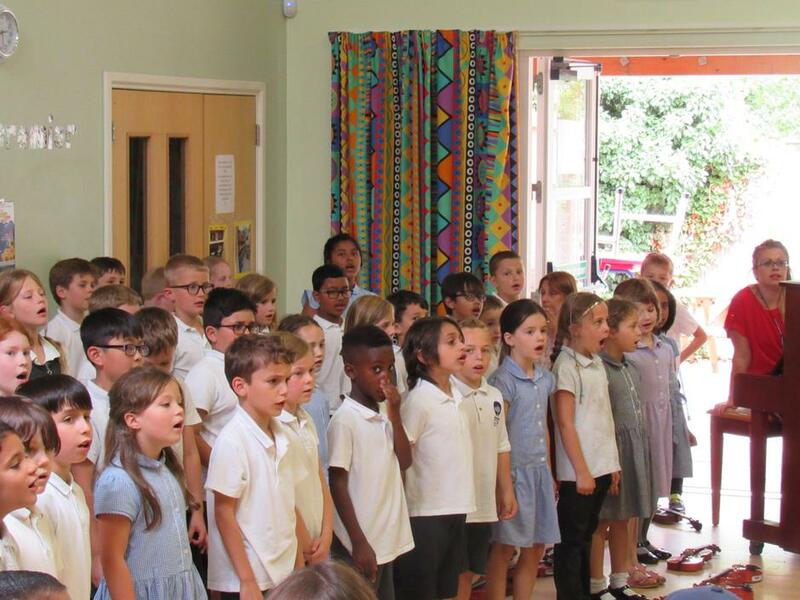 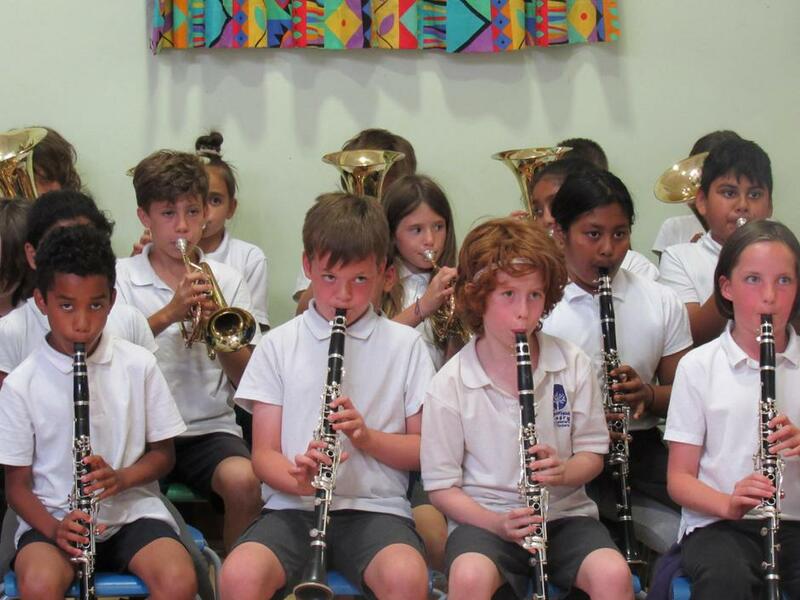 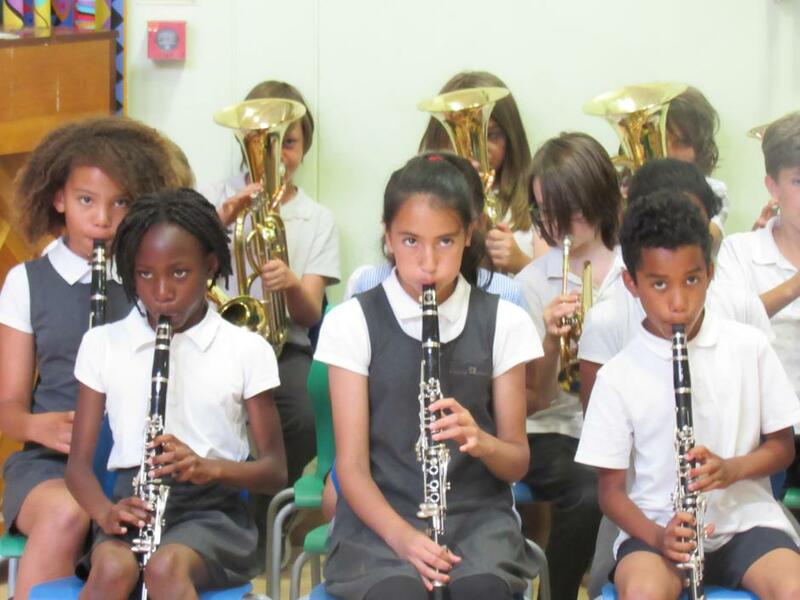 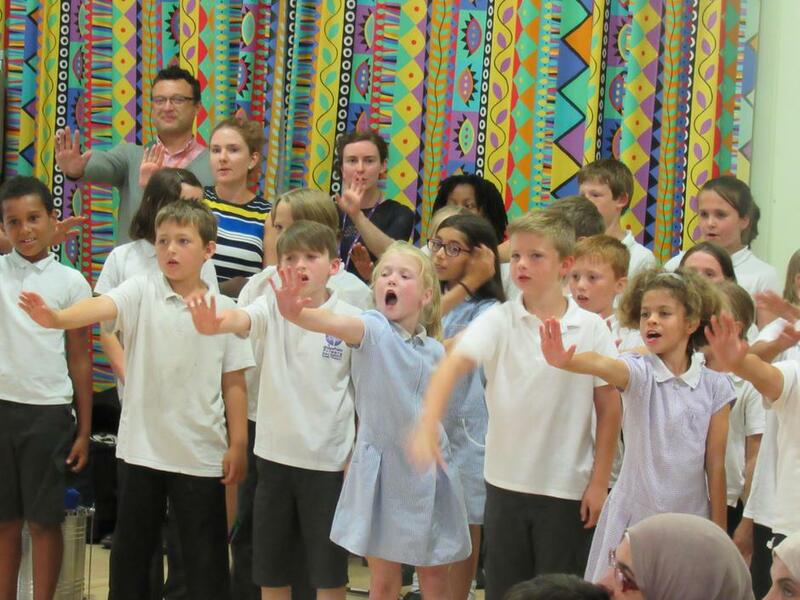 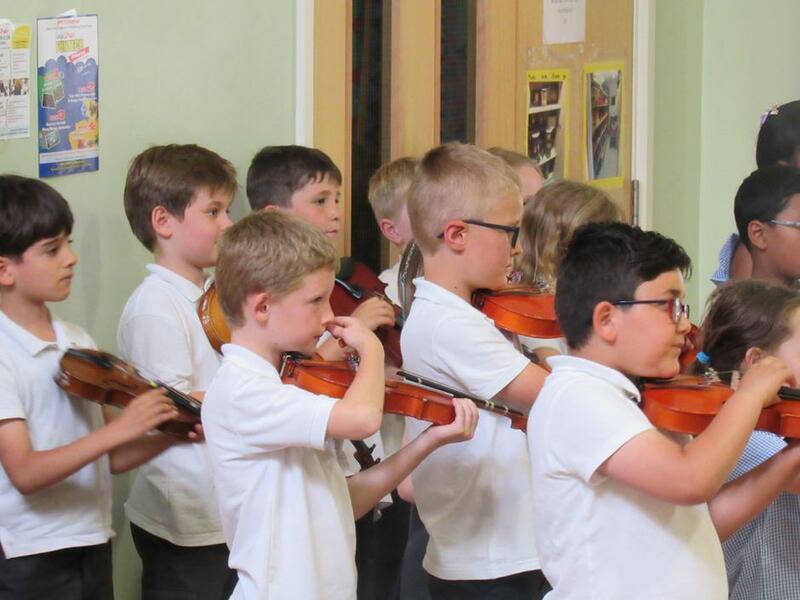 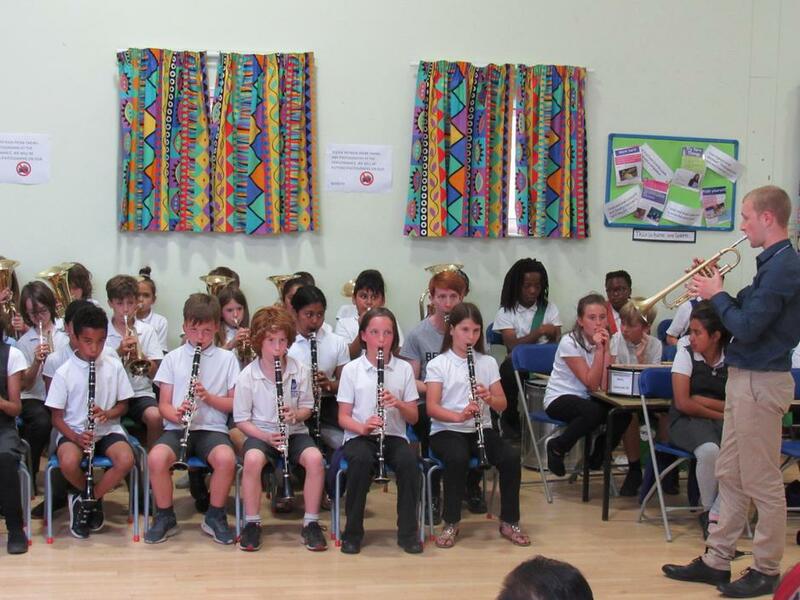 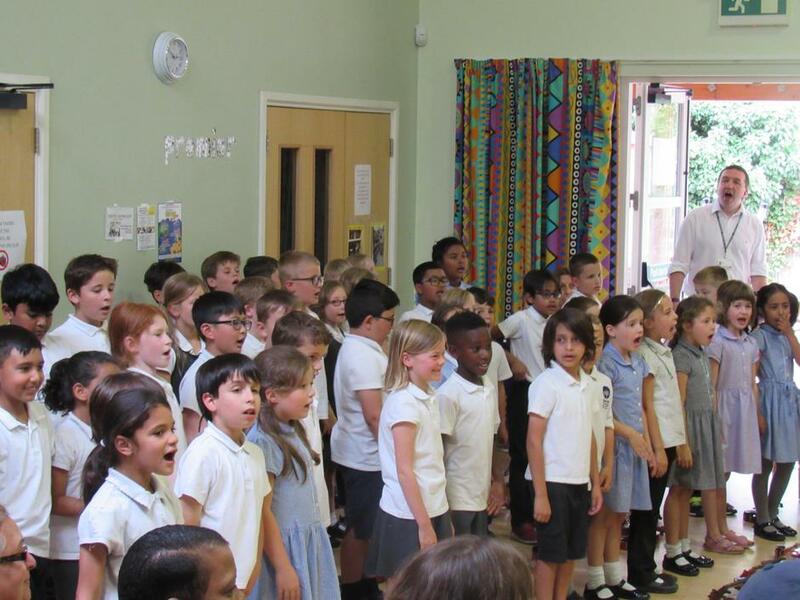 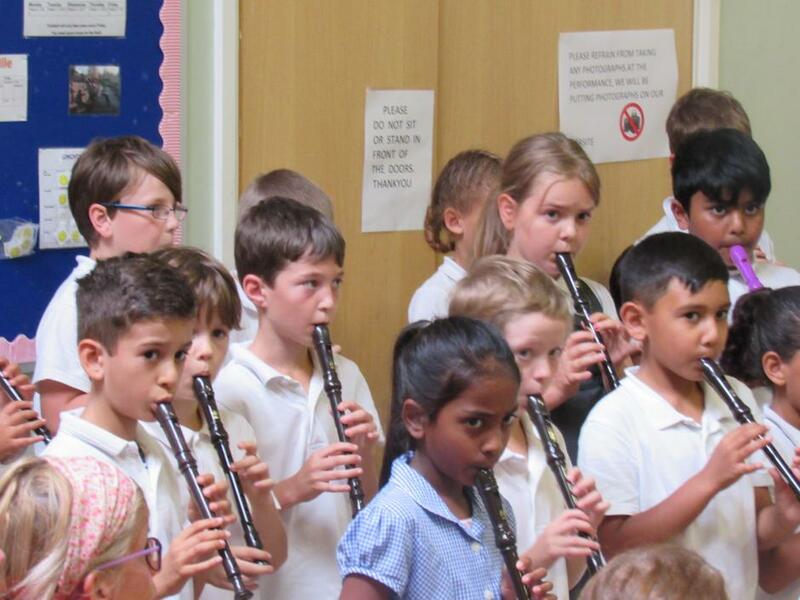 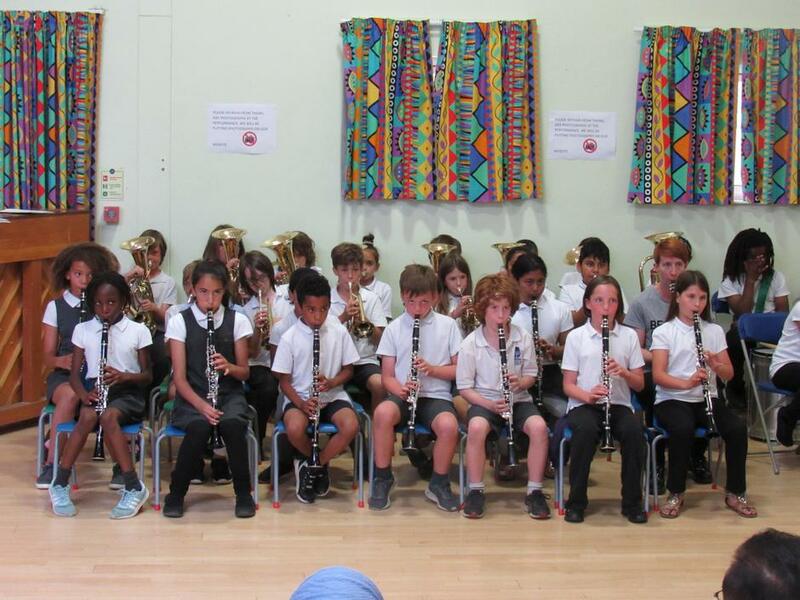 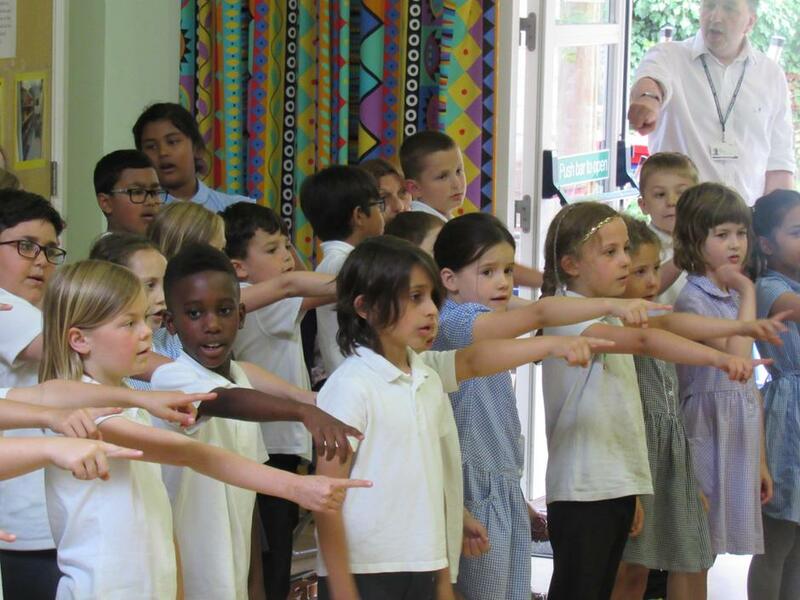 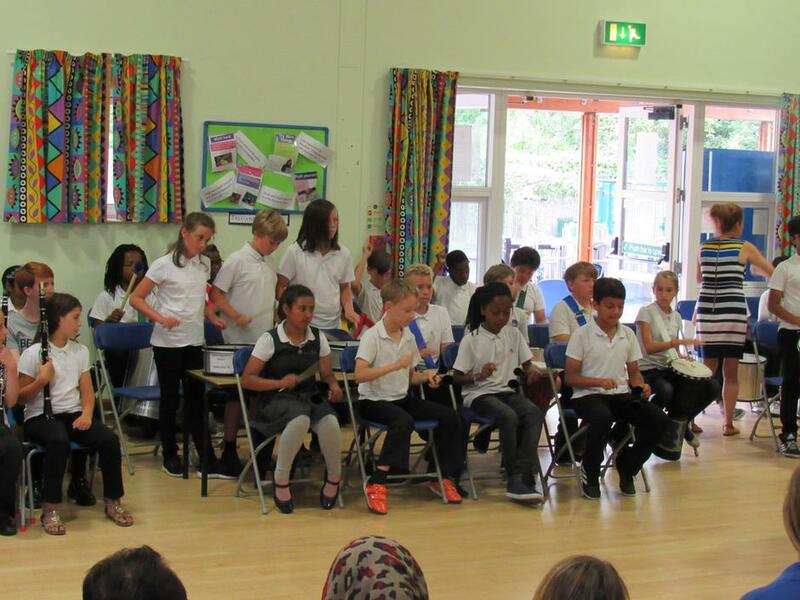 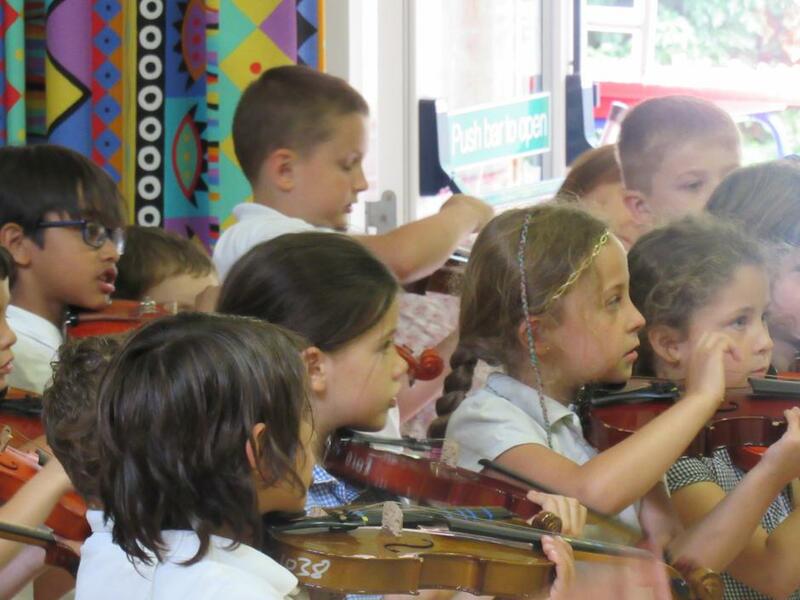 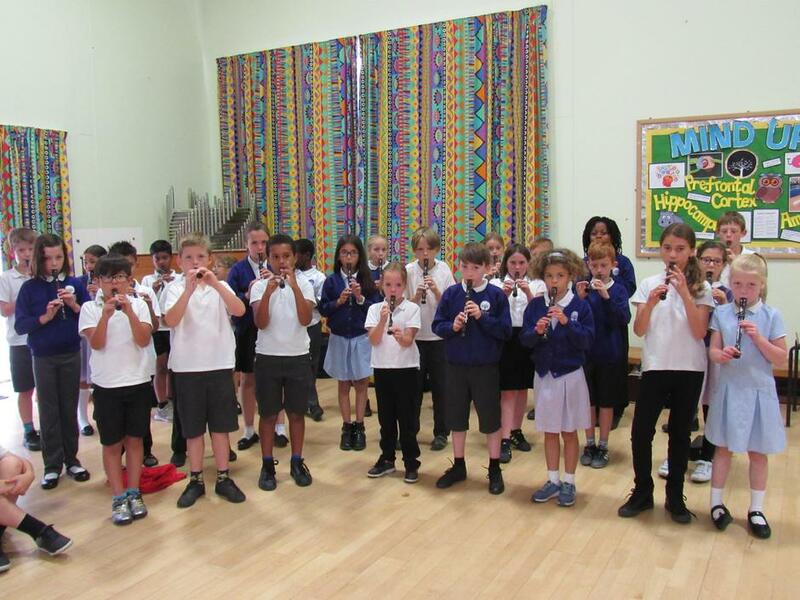 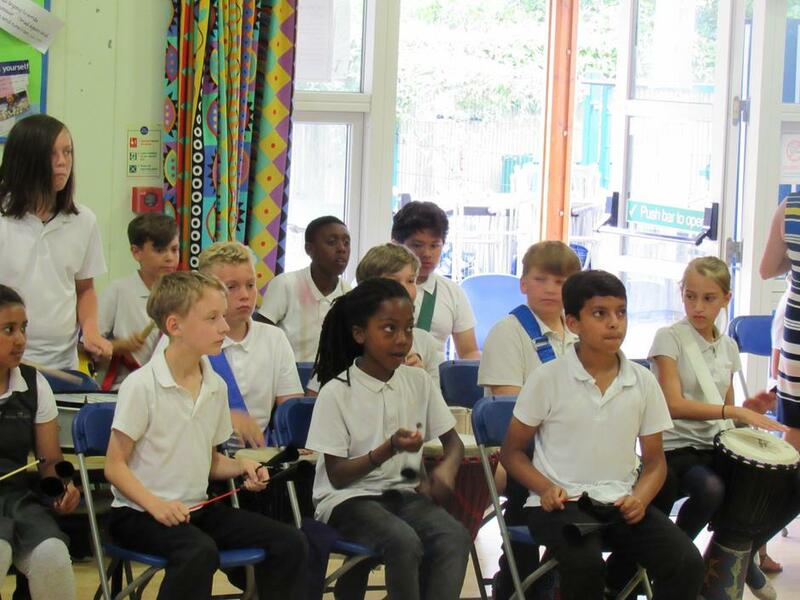 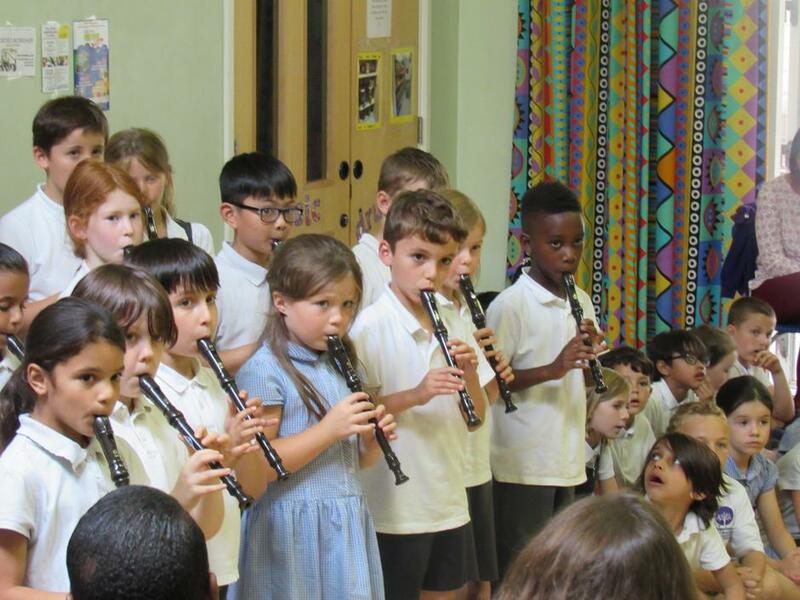 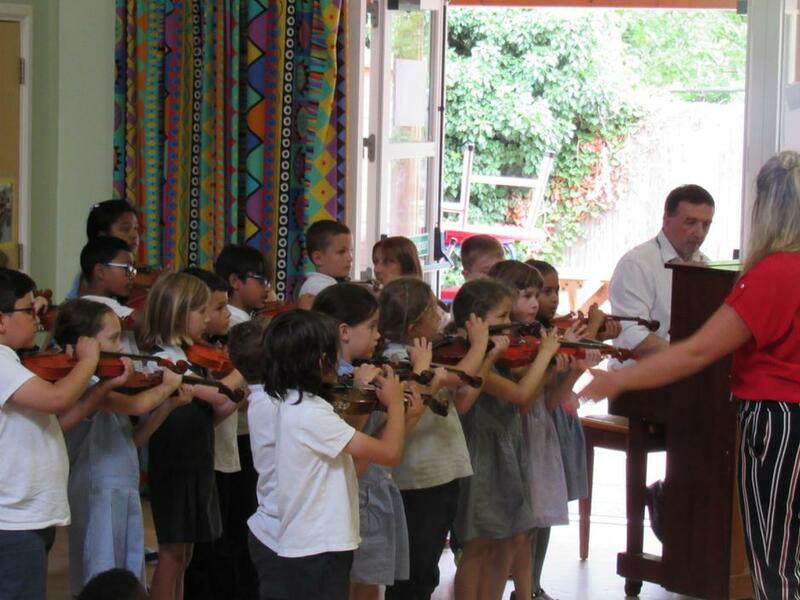 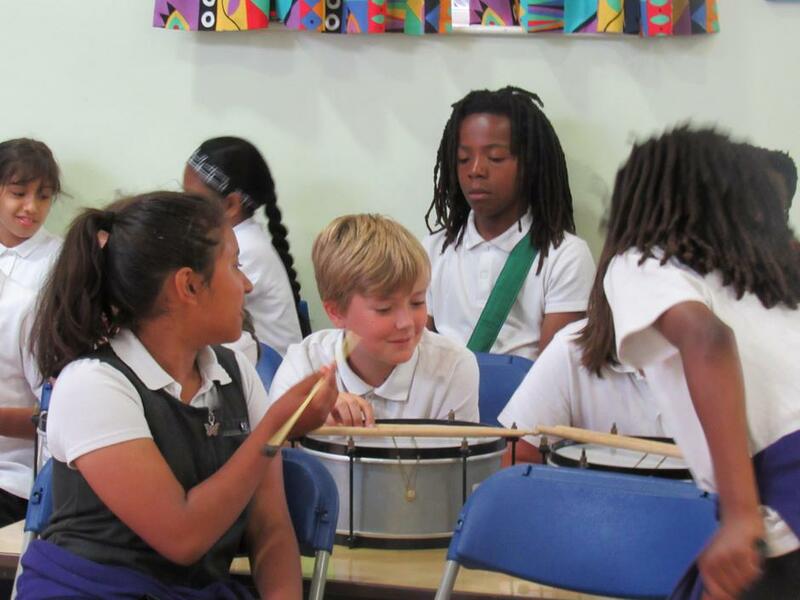 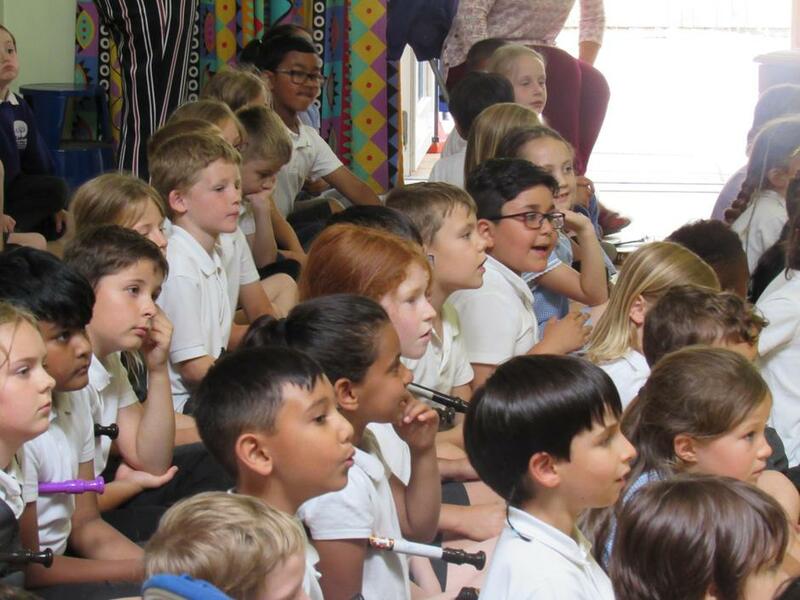 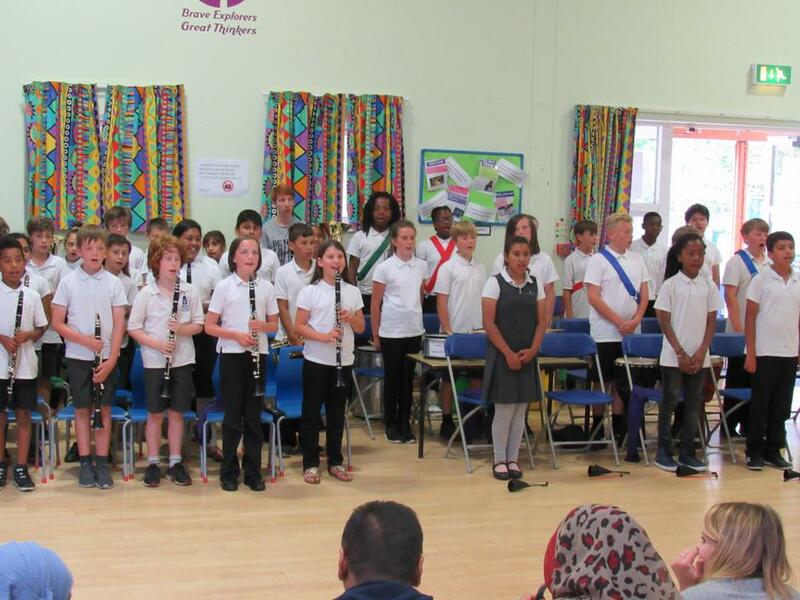 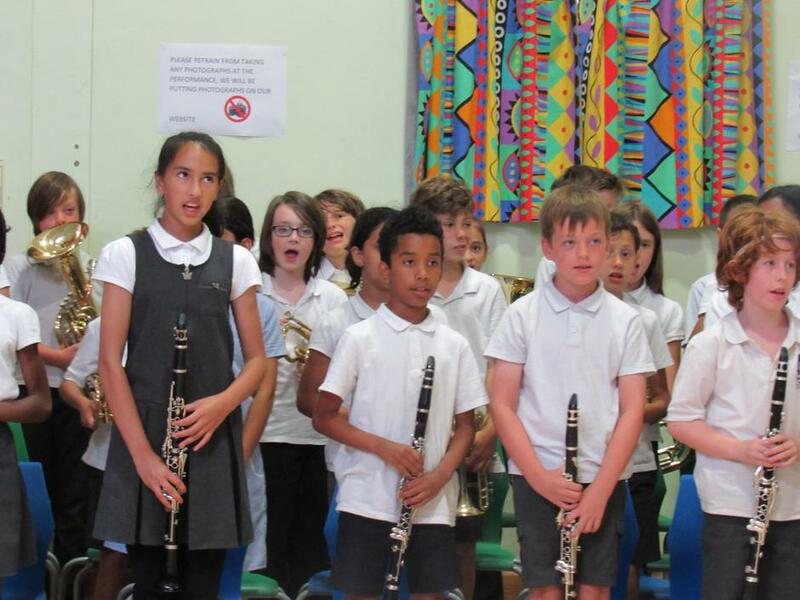 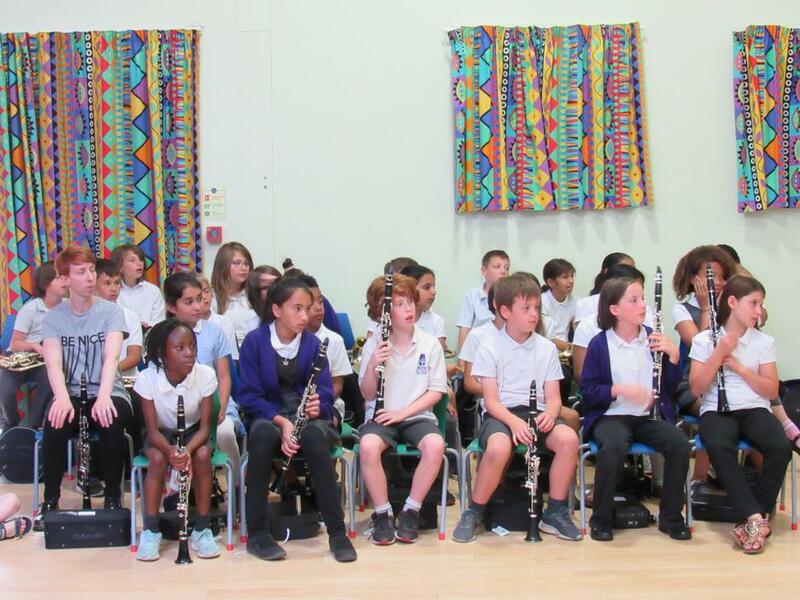 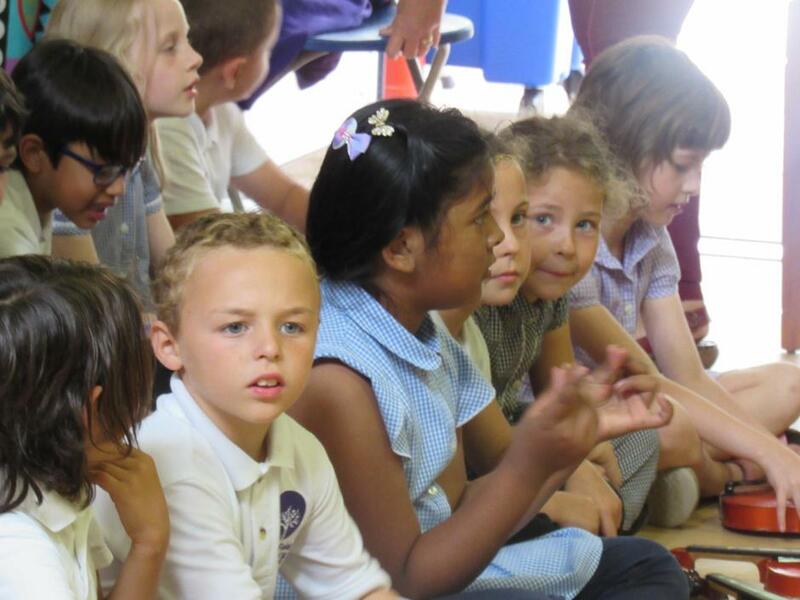 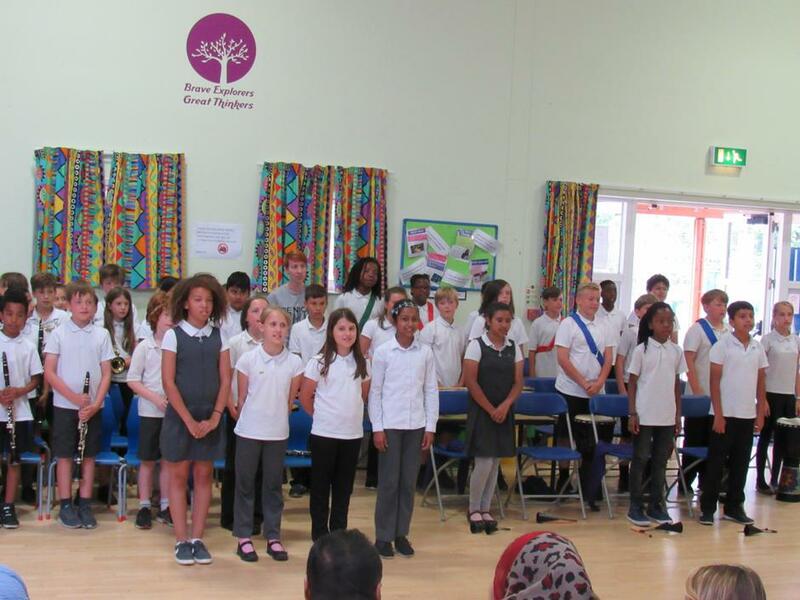 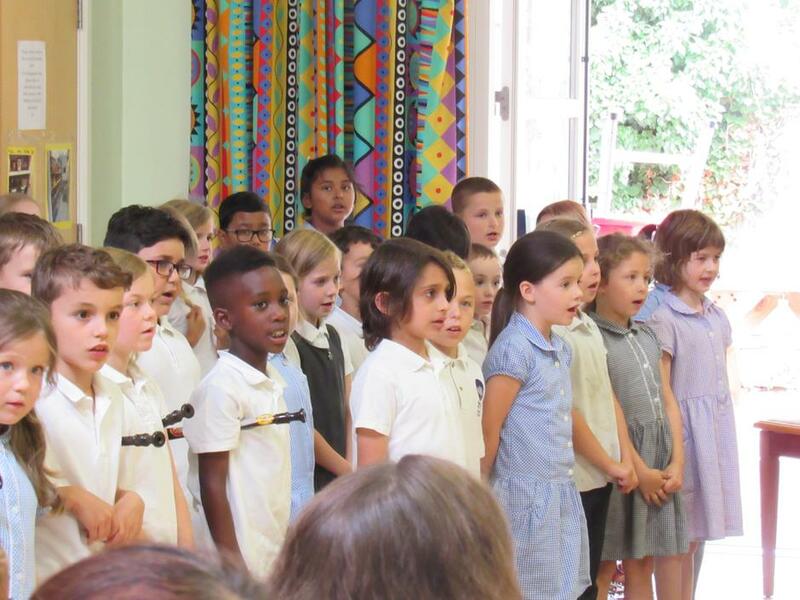 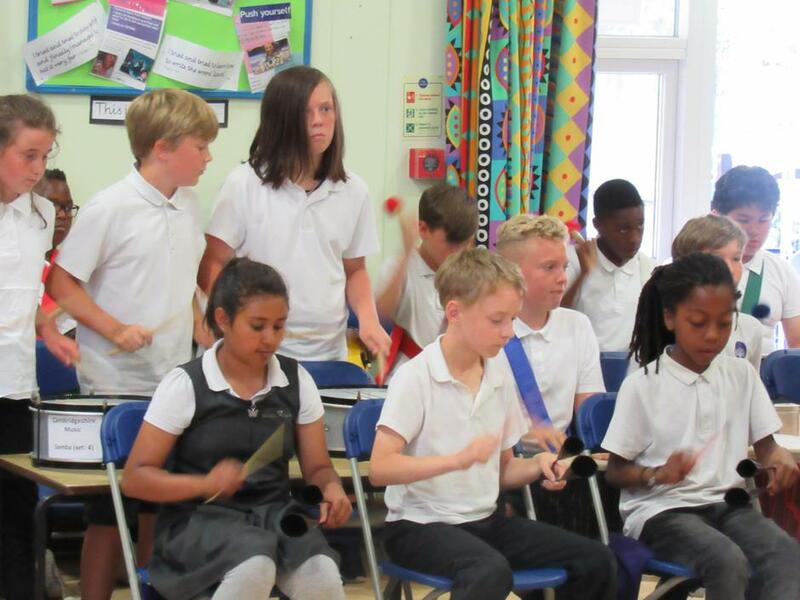 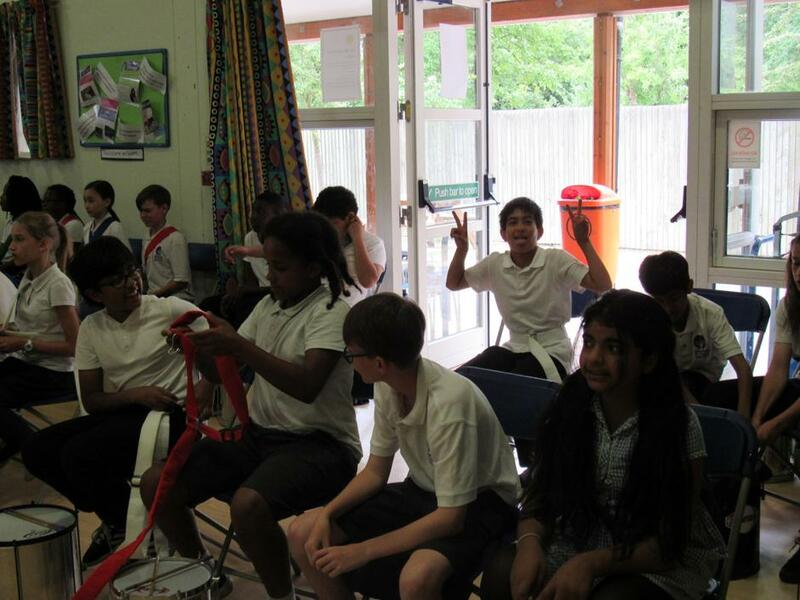 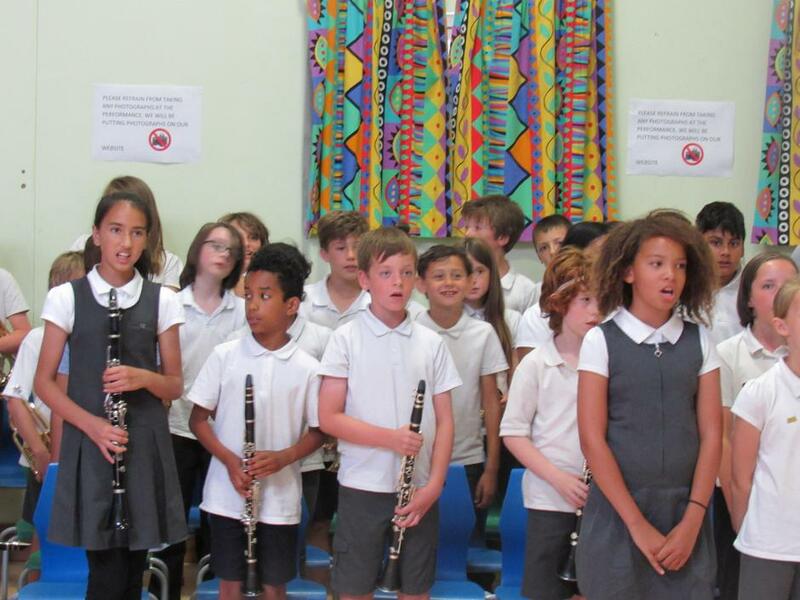 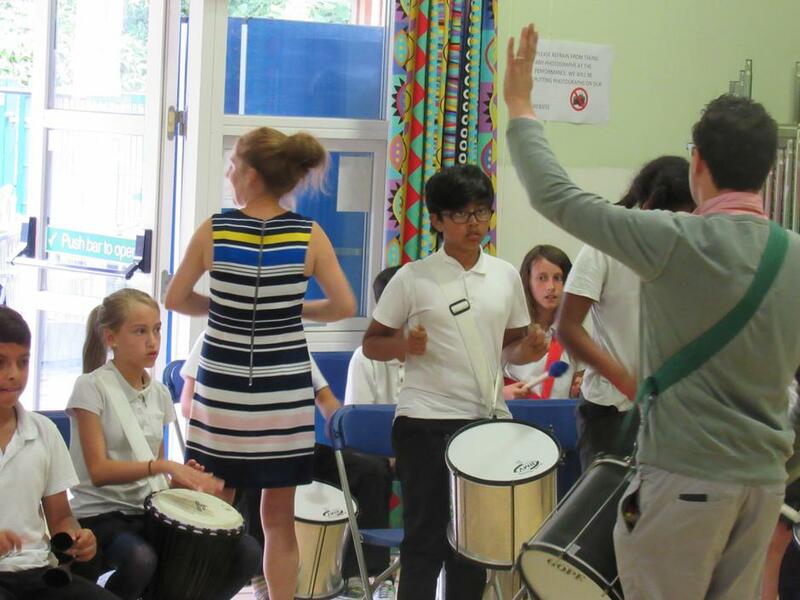 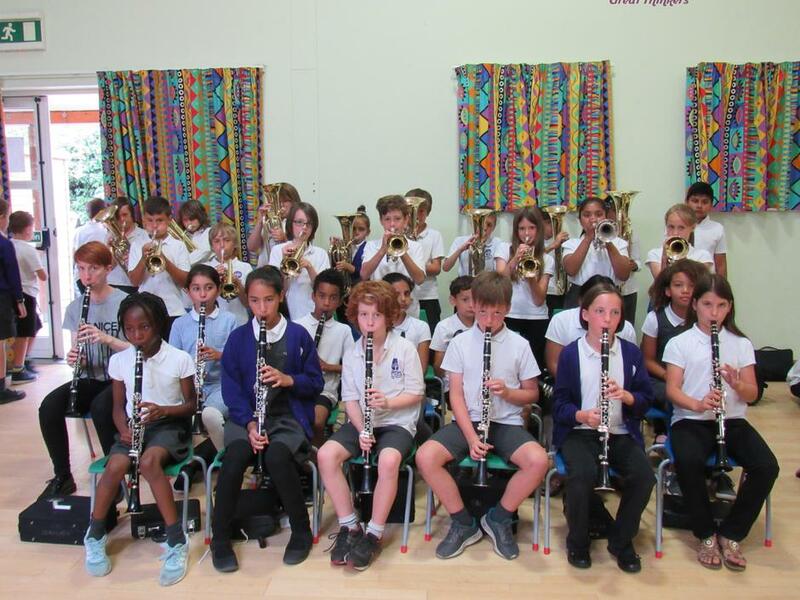 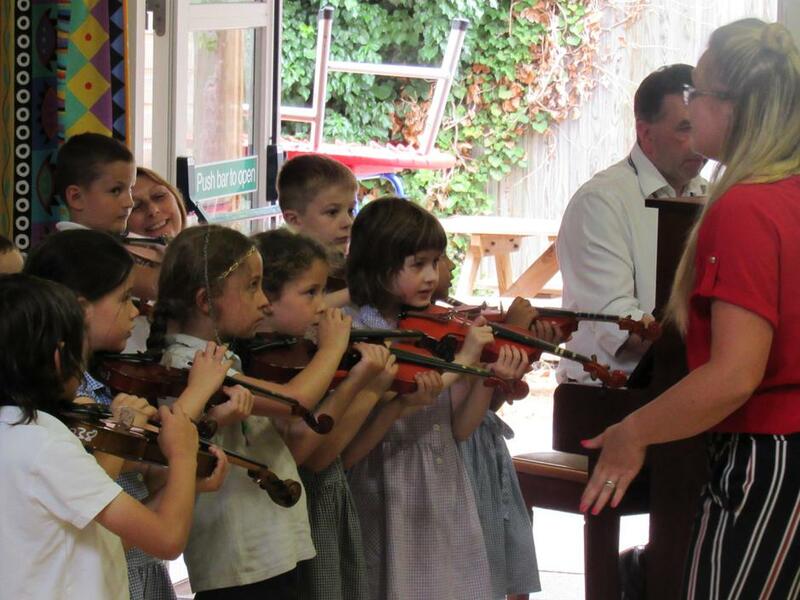 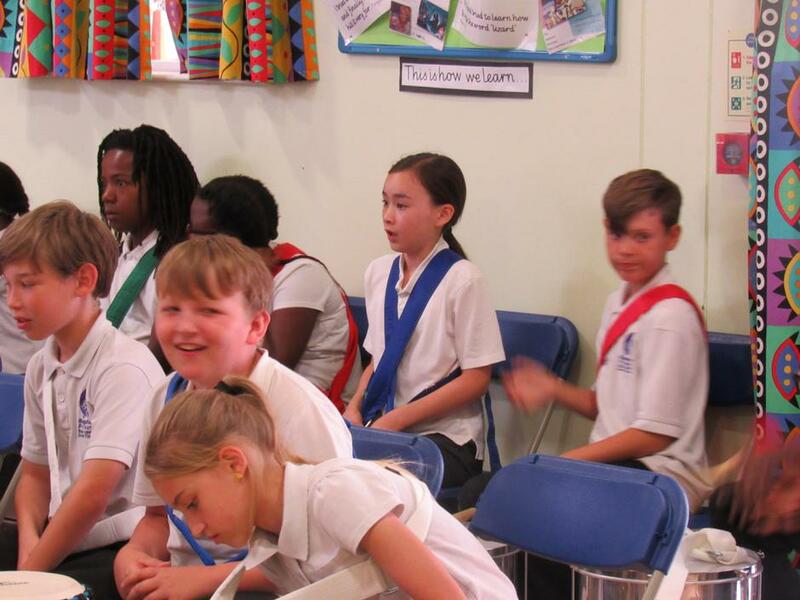 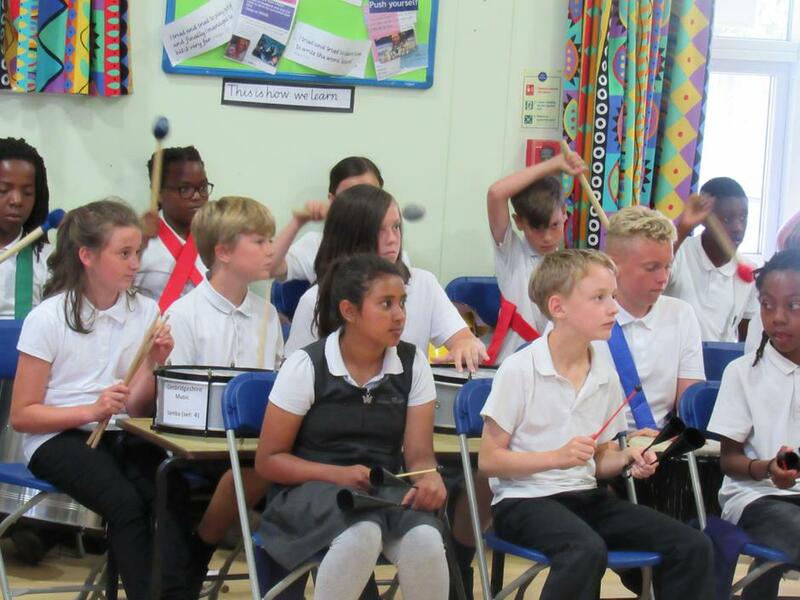 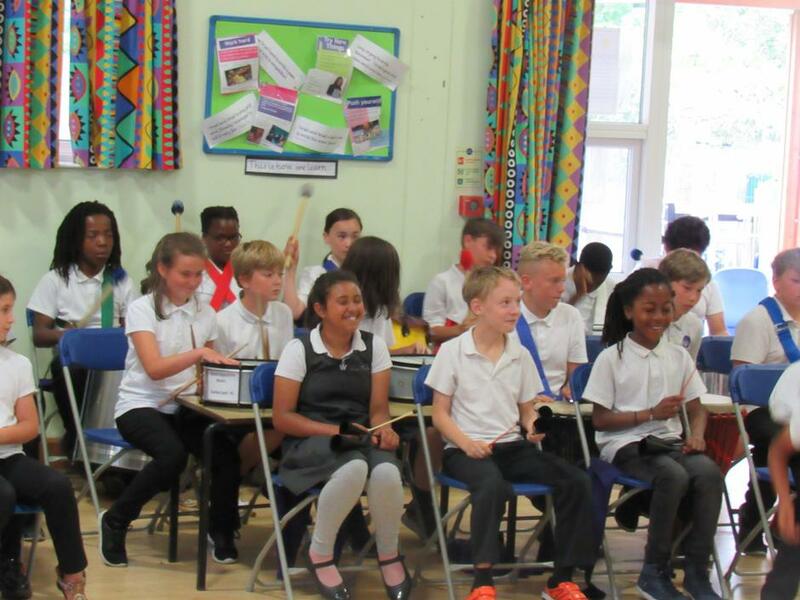 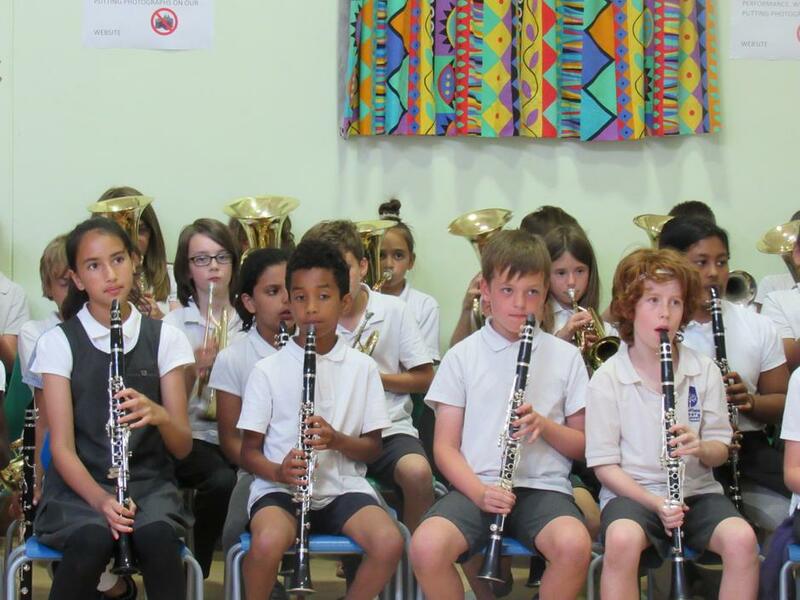 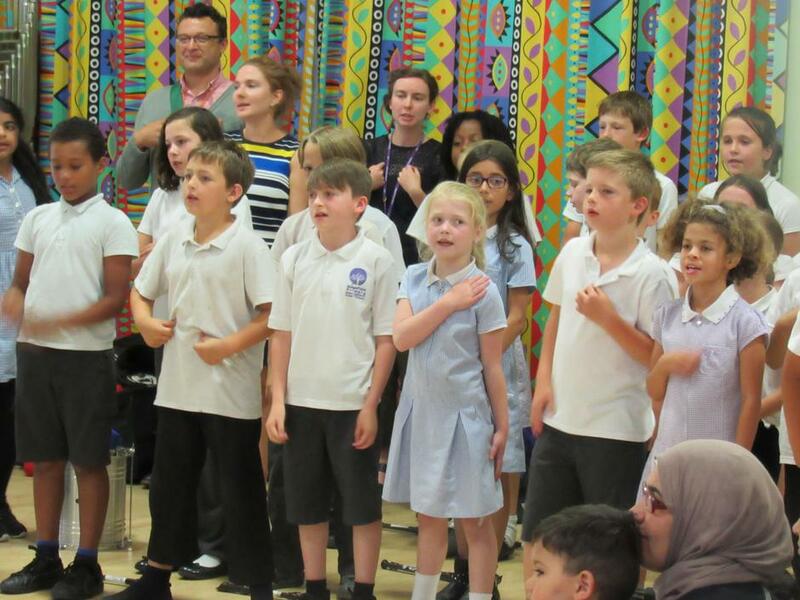 Each class presented their own pieces on which the children had been working hard - in some cases for most of the year, in others for a few weeks only - with their specialist teachers from Cambridgeshire Music. 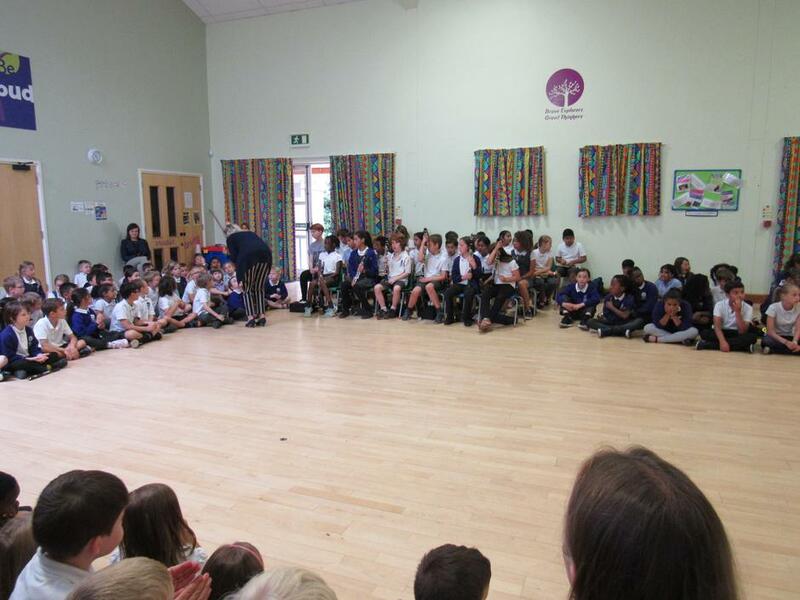 Photos are attached. 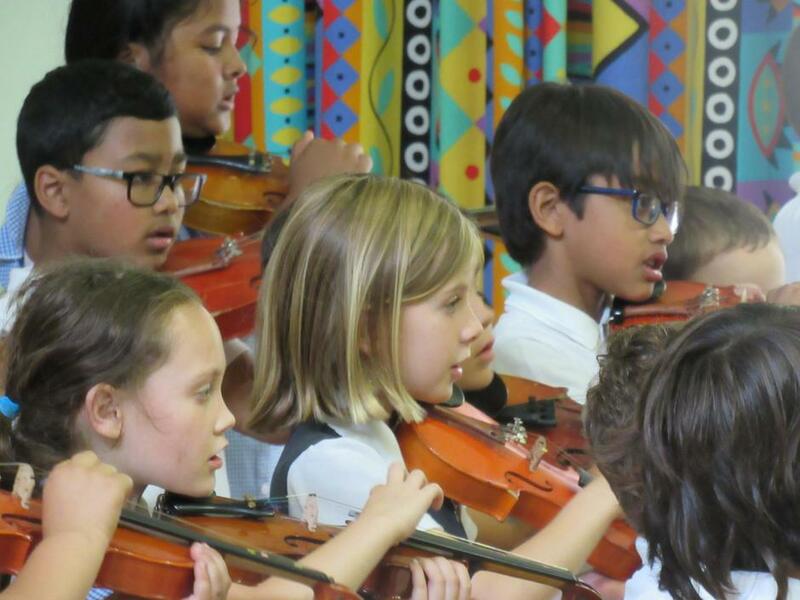 I will add the videos asap.